The former site of the drinking water purification plant in Rotterdam has recently been converted into a unique residential area. The basic premise of this functional change was to retain many of the old buildings and use the existing foundations on which to base a new planning structure. 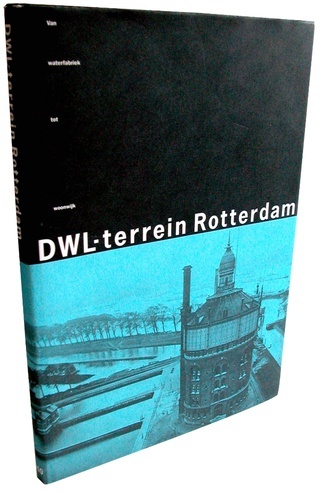 The publication ‘DWL-terrein Rotterdam’ explains why this project is considered as one of the most successful examples of reusing the urban area.